Posted on November 24, 2010 | Comments Off on ORG is 5! 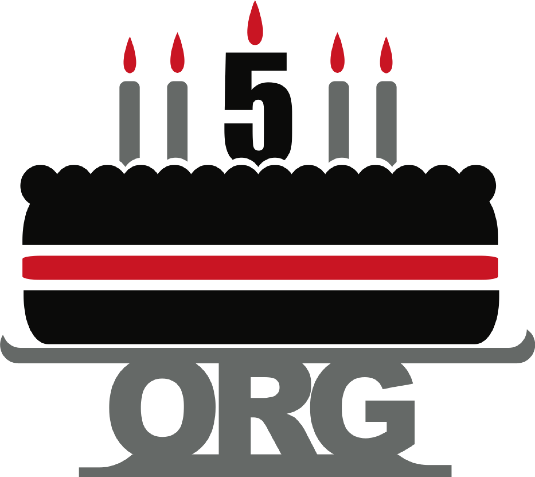 Happy birthday to the Open Rights Group, which turns five today. It’s hard for me to imagine a world without ORG, and not just because I had the pleasure of running it for two years. In the five years since it was founded by 1,000 concerned citizens, ORG has been a crucial voice in debates as far-ranging as whether we should trust computers to tabulate and count votes for us in elections (we shouldn’t) to whether we should let internet service providers snoop on our browsing activity in order to sell us advertising (we shouldn’t do that either). And of course, ORG has played centre stage in national, European and global campaigns to make the intellectual property framework work for citizens and consumers. I’ve been an ORG supporter for five years and I know better than anyone how crucial my monthly £5 is to ORG’s continued success. It’s more than just the money. Having a predictable future income helps ORG plan campaigns in the long term – vital if they are to match the considerable lobbying clout of the incumbent rightsholders and new internet giants that flood Westminster and Brussels with legislative and regulatory proposals that are not always in the public interest. Having a sustainable core financial base is a great selling point to grant funders who tend only to want to make project-based grants. And being able to tell legislators that the reason you are here in front of them is because over 1,500 citizens have decided you need to be and put their hands in their pockets to make it happen is a very powerful message indeed. 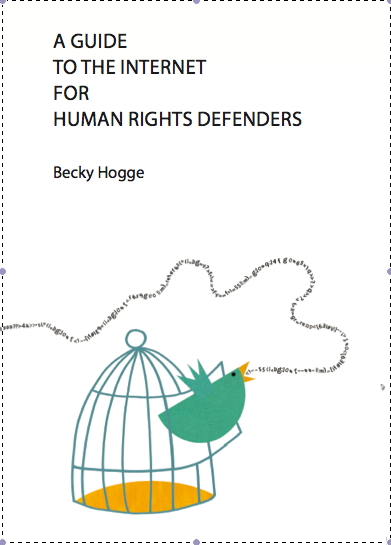 If you haven’t joined the Open Rights Group yet, there are three good reasons to do so today. Go on. Do it. Tonight, I am following in the footsteps of a Grateful Dead lyricist, Sun Microsystems’ fifth employee and the inventor of the spreadsheet. 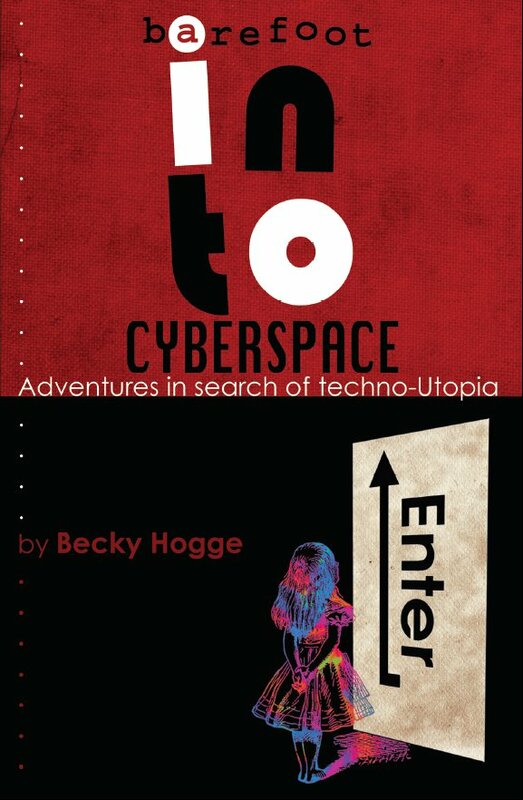 Like John Perry Barlow, John Gilmore and Mitch Kapor, who together founded the United States-based organisation the Electronic Frontier Foundation (EFF) in 1990, I am starting my own campaigning group for online rights. Well, I can’t take all the credit. Together with over 1,000 other people I have pledged that I will pay £5 (approximately $8) each month for the sake of a voice in an arena where our future online civil rights are at this very moment being put to paper. It’s an innovative way to start a campaigning organisation. Not until a critical mass of 1,000 people had been reached (with a last-minute call from cult blog BoingBoing for the final thirty-three signatories) could the Open Rights Group (Org) come into being. Using Pledgebank.com, a site designed by British civic participation hackers MySociety, the co-founder of British netzine Need to Know Danny O’Brien (himself an EFF émigré) started the process off. He pledged that if 1,000 people would join him, he would commit to funding a modest advocacy group that would give a voice to young technologists in the press and at the drafting table to the tune of £60 a year. This bottom-up approach is testament to the organisation and the values it represents. But the thrill of being involved has not allowed the Org project to pass by without criticism – in fact, the openness of the group has exposed it to heartfelt involvement from many sides. But the project has already met with its first success. In speaking out against content owners’ desire to be treated as equal to security services in terms of access to electronic personal data – a piece of draft law currently being fast tracked through the European Union – Org has finally added the crucial alternative voice in the modern dialogue of online rights. Campaigning for digital rights is a very wide mandate. Not only is access to the internet increasingly, and rightly, being seen as a basic right, but the traditional concerns of civil rights are magnified in the virtual world. With more personal data swimming around in the ether than ever before, and with security services more enthusiastic than ever to get their hands on it, privacy is top of the agenda, and hopelessly skewed. Likewise freedom of speech. The recent sentencing of Chinese journalist Shi Tao on the strength of evidence provided by a third party global corporate entity should prove that the impossibility of global governance of the net also has its downsides.